Waterfall Info: This waterfall on Cascade Branch is, by far, the most scenic waterfall in F. D. Roosevelt State Park. If the water flow is good, this is a surprisingly good destination - one of the best in the park. 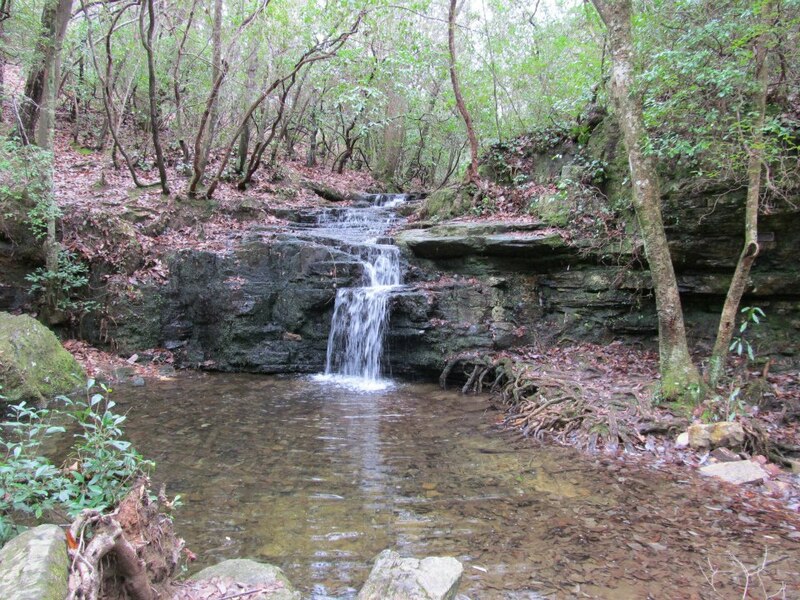 Access Info: This waterfall is along the Wolfden Loop in F. D. Roosevelt State Park.